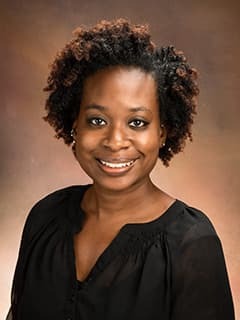 Chynna N. Broxton, PhD, is a postdoctoral researcher in the Division of Human Genetics at Children's Hospital of Philadelphia. Chynna N. Broxton, Valeria C. Culotta. Divergent Roles of the Dual Cytosolic SODs of Candida albicans. Presented at the Maryland Branch of the American Society for Microbiology, Baltimore, MD. 2016.